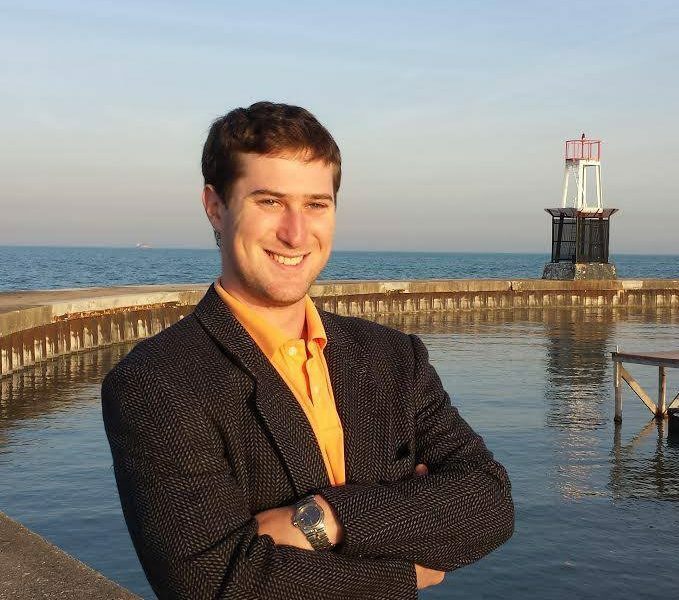 Today we’d like to introduce you to Jason Schraub. I am a Washington, DC native and University of Virginia graduate. I started my career in banking – and am very fortunate that a promotion brought me to Chicago in 2013. I fell in love with the city instantly (even though day 2 in Chicago, I attended the coldest Bears game in Soldier Field history). 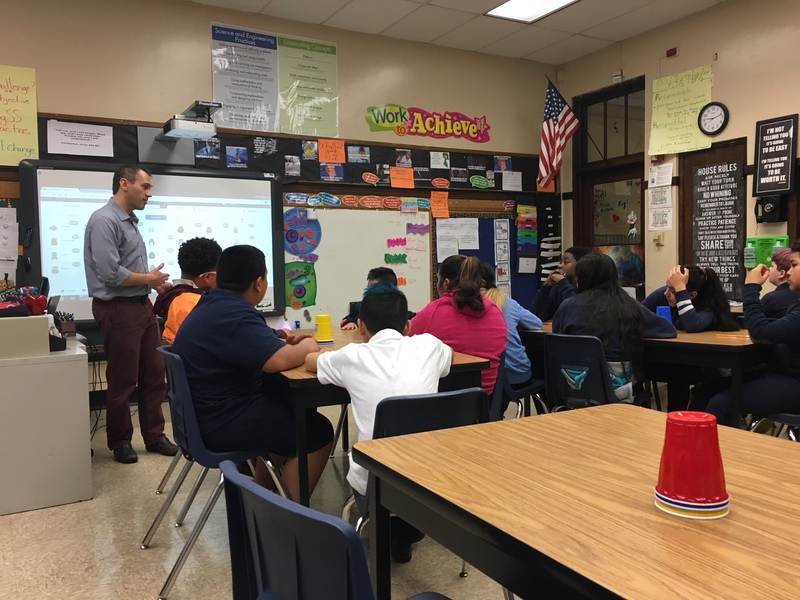 Since moving to Chicago – two experiences were clear catalysts that brought me to where I am today at Operation HOPE. First, working in the banking industry for many years, I saw first-hand the difference between the outcomes for those who make sound financial decisions and those who don’t – yet, I was hamstrung because the people who most needed financial advice were the least able to afford it. Second, from spending the last four years on the Board of JCYS – I learned from our staff that it is possible to do make a living doing high impact work, as we employ ~200 people serving children, families, and the developmentally disabled. All of this led in 2017 to a search for a mission-driven organization that brings people education and opportunities. I wanted to find a ‘teach a man to fish’ organization. Fortunately, Operation HOPE was a perfect fit for me. And I was a perfect fit to develop the Midwest Region. I have had many struggles along the way. In 8 years, I’ve already been in 4 different career paths. In Financial Advisory, I loved the impact and the entrepreneurial spirit – but I was living commission-only which was just far too stressful. I left to do Financial Consulting for a much more stable income, but what I found was that the rigidity of a publicly traded $1B company was too stifling. Then, I left to build my own sales consulting company, so I would have the freedom to try things and to build something of value, but my methods were too unproven. Finally, arriving at Operation HOPE I have gotten the best of every world for my career. High impact, entrepreneurial, flexible, and with proven process and results. While going through the struggles it was unclear that I would emerge on the other side – but now it is clear that each was a learning experience leading me to this. 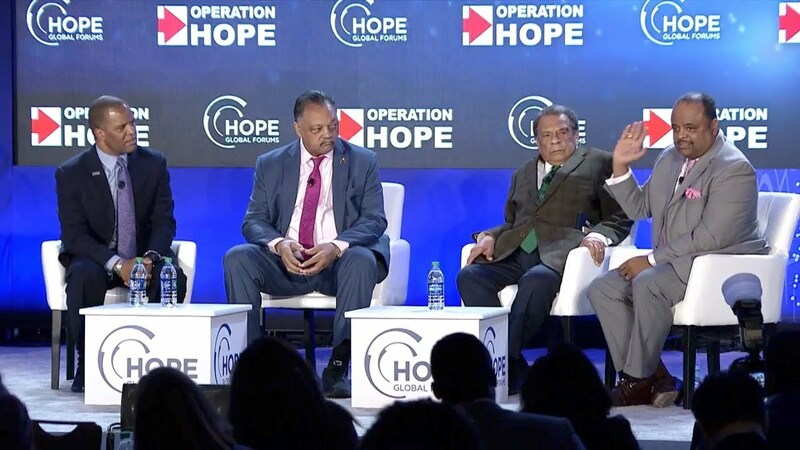 Operation HOPE is the leading global provider of financial dignity education and economic empowerment programs for low to moderate-income youth, individuals and families in underserved communities. 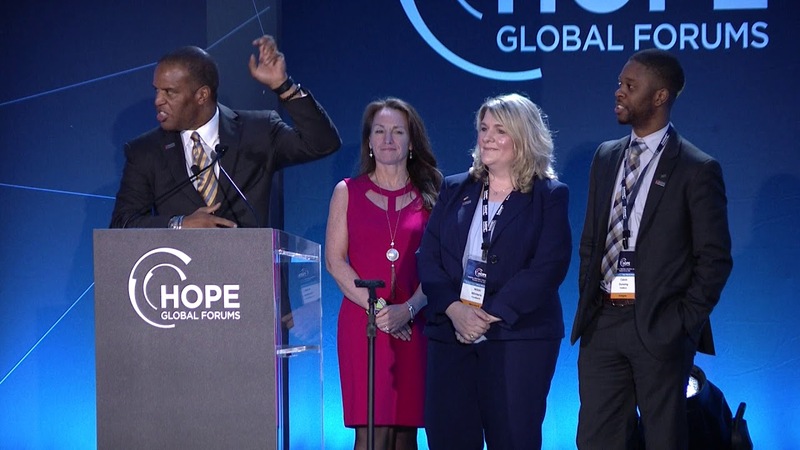 HOPE serves three core constituencies: Youth in underserved schools; low-income adults in underserved communities; and families who have been devastated by a natural or man-made disaster. 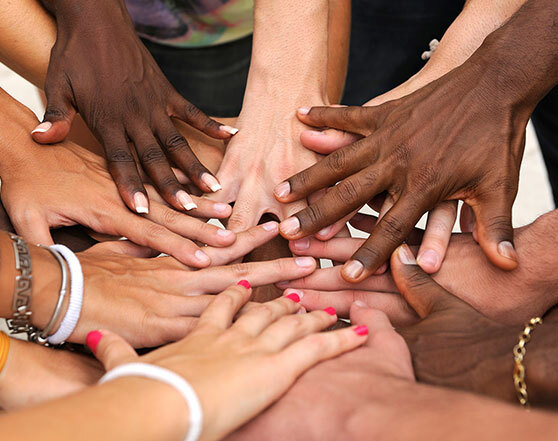 Our mission is to expand economic opportunity in underserved communities through financial education and empowerment by offering programs that create stabilized communities and financial stakeholders. I am most proud of our results in converting check-cashing customers into banking customers, renters into homeowners, small business dreamers into small business owners, and minimum wage workers into living wage workers. Our overarching vision is to build an economy for all with sustainable and measurable financial wellness. We improve financial literacy, increase the ratio of business role models and business internships, reach America’s un-and underbanked citizens, strengthen small businesses and create new entrepreneurs. 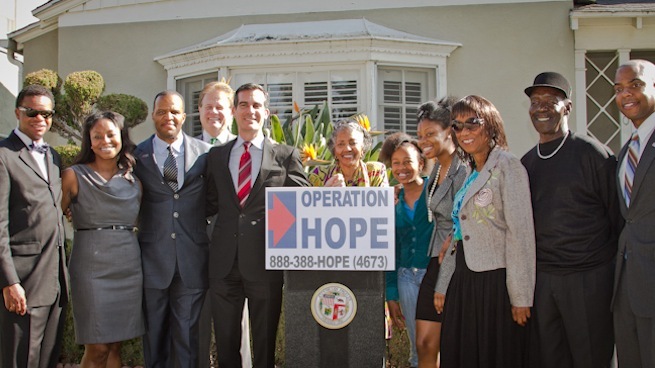 HOPE is uniquely positioned inside of the most vulnerable neighborhoods to achieve the end result of economically stabilized communities. I was an average athlete (still am!) but extremely interested in sports. I couldn’t wait to wake up at 7:00 AM to watch SportsCenter every single morning. As a kid, I was pretty shy but have grown into much more of an extrovert over time.